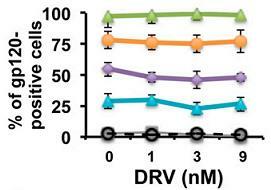 Description Darunavir is an inhibitor of HIV protease. 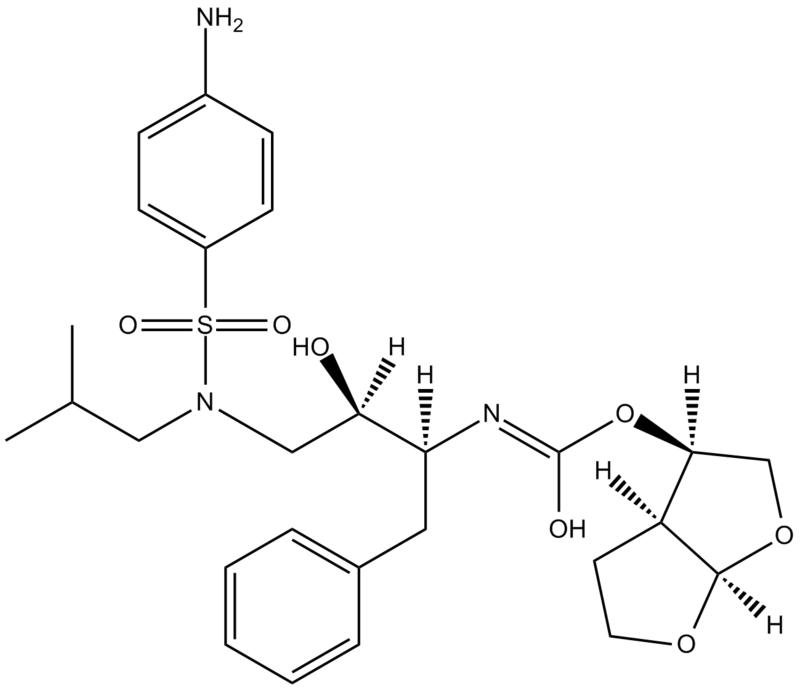 Darunavir is an orally-bioavailable non-peptidic inhibitor of human immunodeficiency virus type 1 (HIV-1) protease that selectively inhibits HIV-1 protease enzyme induced cleavage of gag and gag-pol poly-proteins preventing the maturation of virions and also inhibits the dimerization of HIV-1 protease suppressing proteolytic activity and subsequent replication of HIV-1. 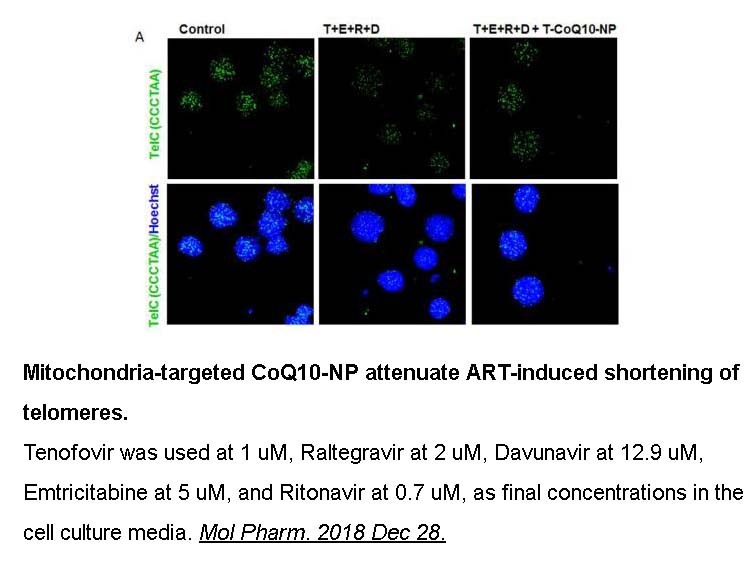 Study results have shown that darunavir exhibits potent inhibition against HIV-1 with a value of 50% inhibition concentration IC50 of 0.003 μmol/L in HIV-1 infected MT-2 cells. Darunavir binds to HIV-1 protease with considerably high affinity and fits closely with the substrate envelop leading to its potent ability to inhibit multidrug-resistant HIV strains.